This year’s show will be hosted by Saturday Night Live‘s Michael Che and Colin Jost. 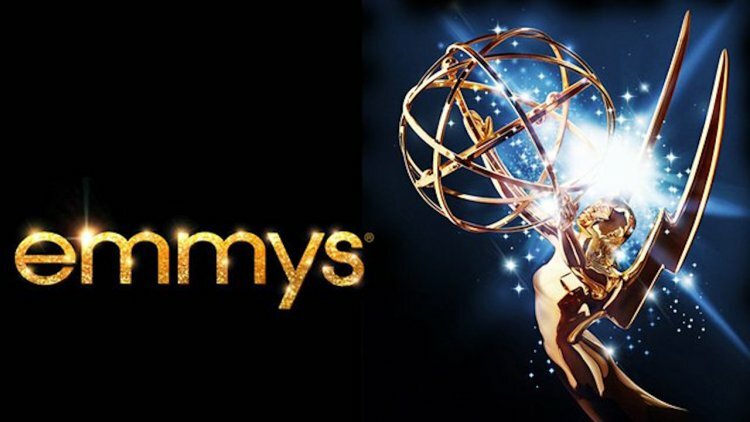 The 2018 Emmy Awards air on NBC Monday, September 17, at 8 p.m. ET. Congratulations to all nominees and the Hungarian Crews who work on the nominated shows!